Our commitment to outstanding service is unwavering. Your project is as important to us, as it is you. 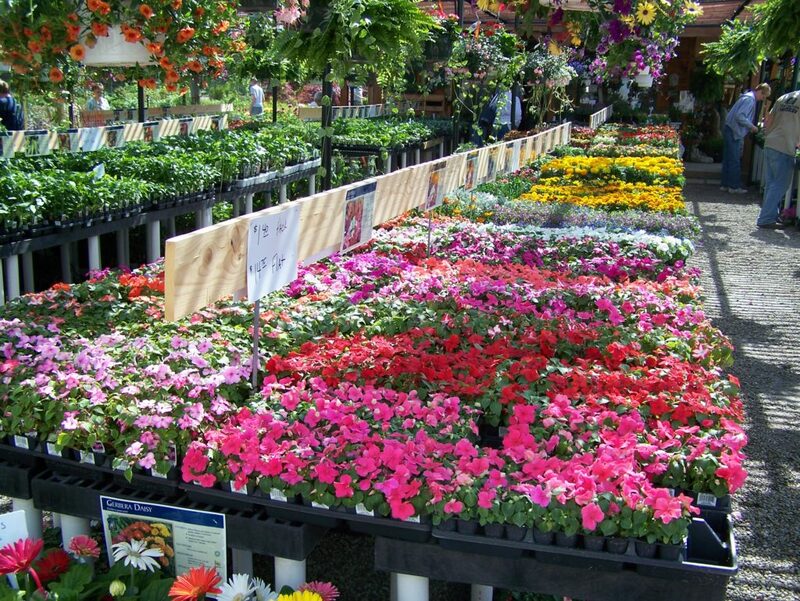 Our business has been built on referrals, and it is our goal to make sure that you are going to tell your friends and neighbors about your wonderful experience with Huntington Nursery & Florist. You are the purpose of our business, and without your patronage, we do not exist. We are keenly aware of this. We don’t just talk about service and workmanship, we deliver it every day!